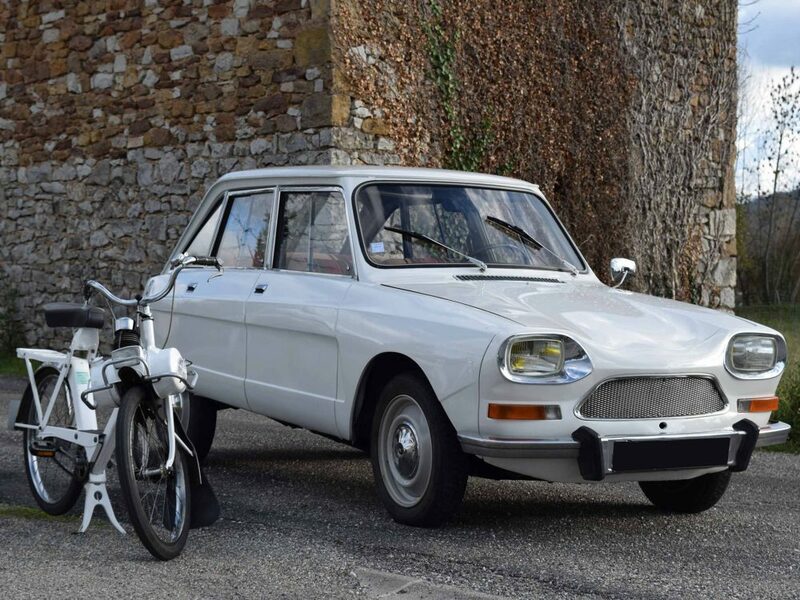 Market Finds: Which Of These 5 Classic Citroëns Would You Take Home? 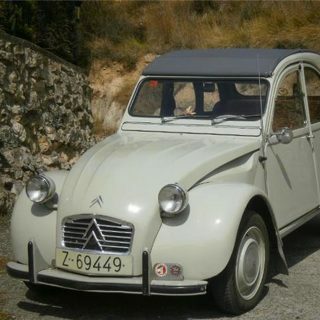 Which Of These 5 Classic Citroëns Would You Take Home? 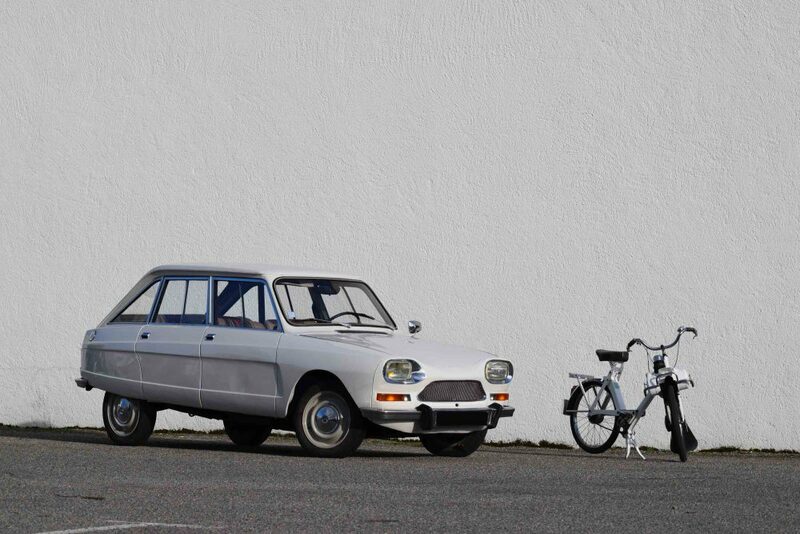 If you could have your pick between many of the coolest Citroëns ever made, which one would you take home? 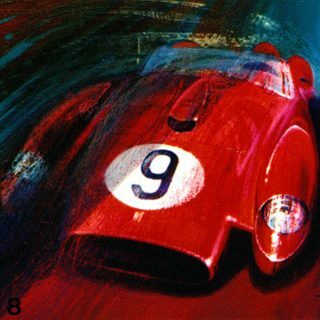 It’s the question Artcurial is asking of its bidders for Rétromobile, as a large selection of classic chevrons will be on offer from the collection of André Trigano. 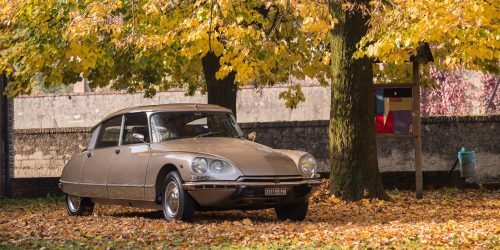 Trigano’s expansive hundreds-of-cars collection is renowned for keeping its vehicles in pristine working order, so the examples here should comfortably sell at or above the high water mark for Citroëns sold in the past. All of the models here are offered at no reserve. We’ve whittled the full selection of Citroëns from the collection down to our 5, slightly oddball, favorites. 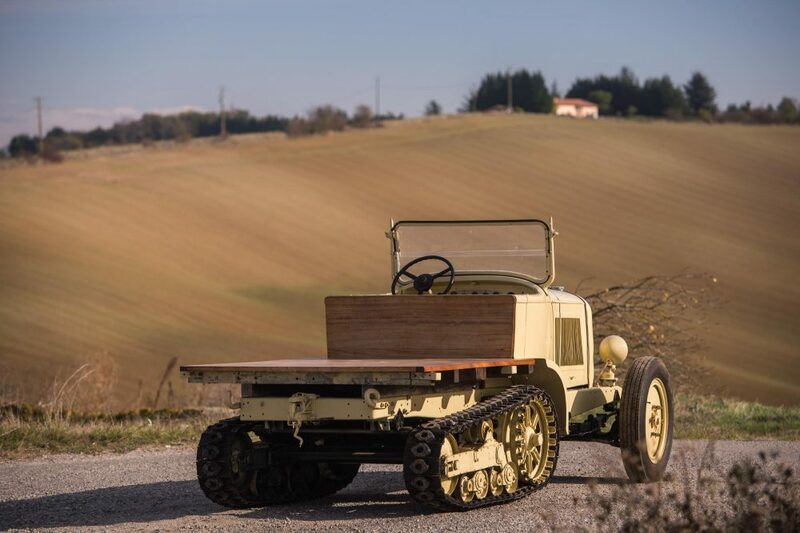 Were you fascinated by our look at this incredible vehicle, or just want something a bit more authentically French to help tend the vines at your vineyard? 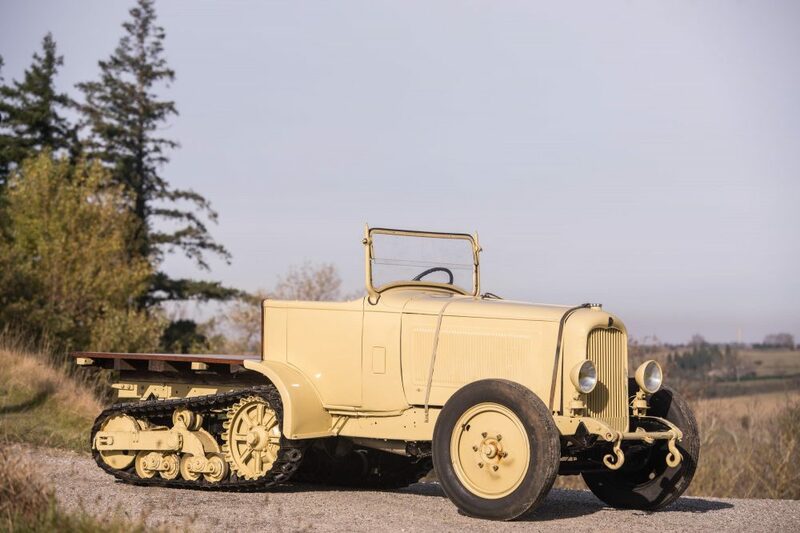 Either way, take note that this one has a more powerful six-cylinder engine, and is considered the “fast” model of Citroën’s very rare half-track. 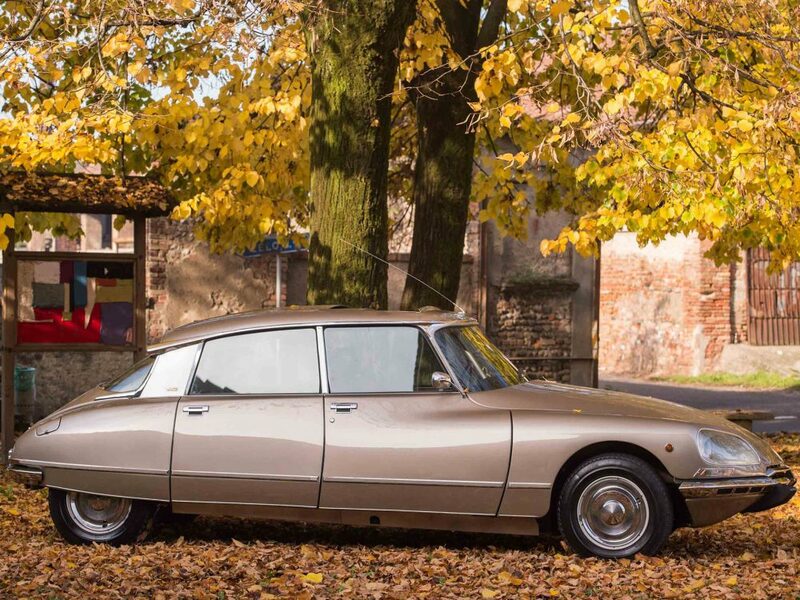 If you’d like to find a Citroën DS that you’re actually able to drive, it’s a good strategy to grab one of the later ones produced. Sure, you miss out on some of the truly weird features, colors, and trims offered before, but you’re getting a very sorted car. 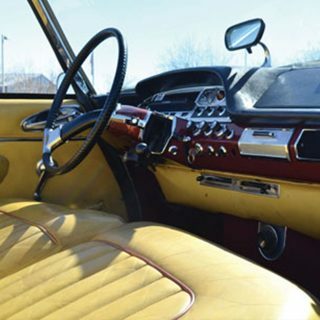 This one was delivered new to Modena, Italy, restored once, and includes a number of very rare options, including a sunroof, fuel injection, and air conditioning. 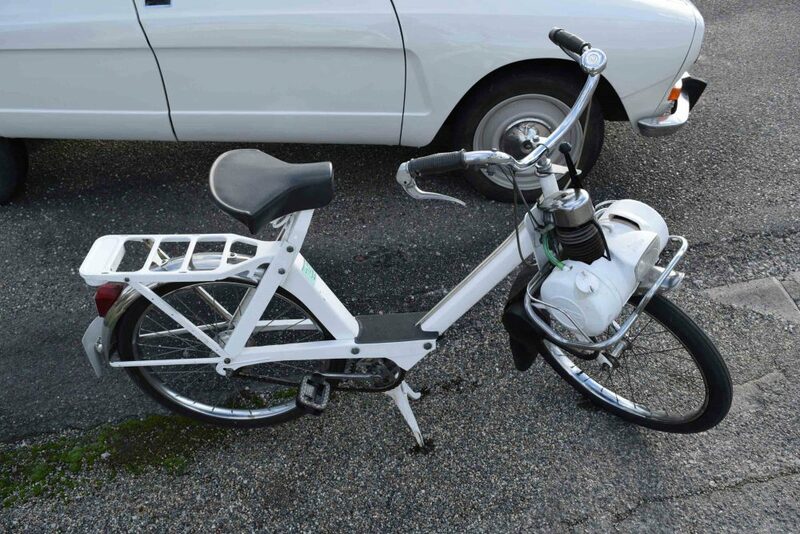 If you get to Rétromobile and are looking for an inexpensive way to get home, why not an Ami 8 and a matching Vélosolex? 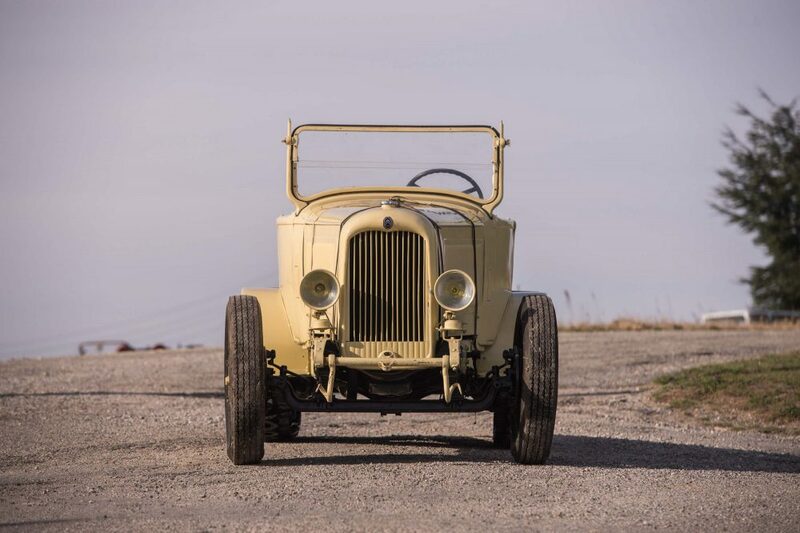 This combo was owned and resided in the south of France for its entire life, and is likely the least expensive time machine you’ll find for sale in February. Flat out, Citroën’s little flat-twin will do more than 70 mph, too! 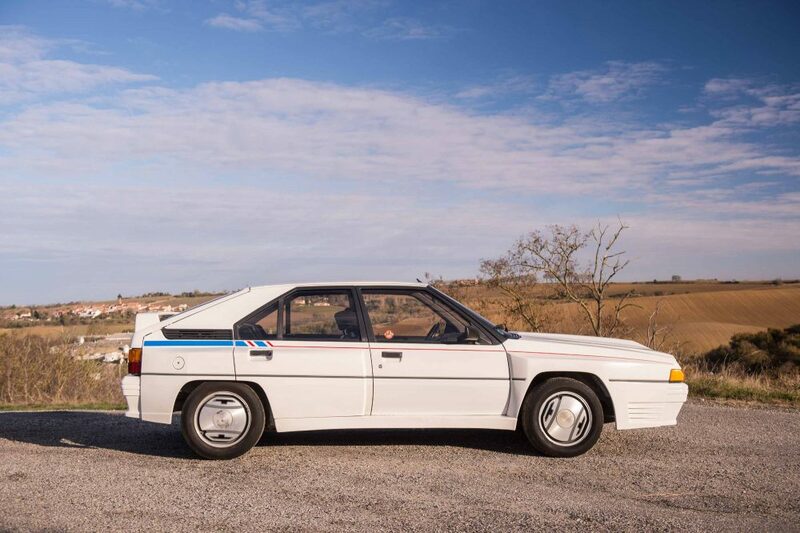 Ever hear of the time Citroën developed a car to take on the world in Group B? No? Well: this is that car. 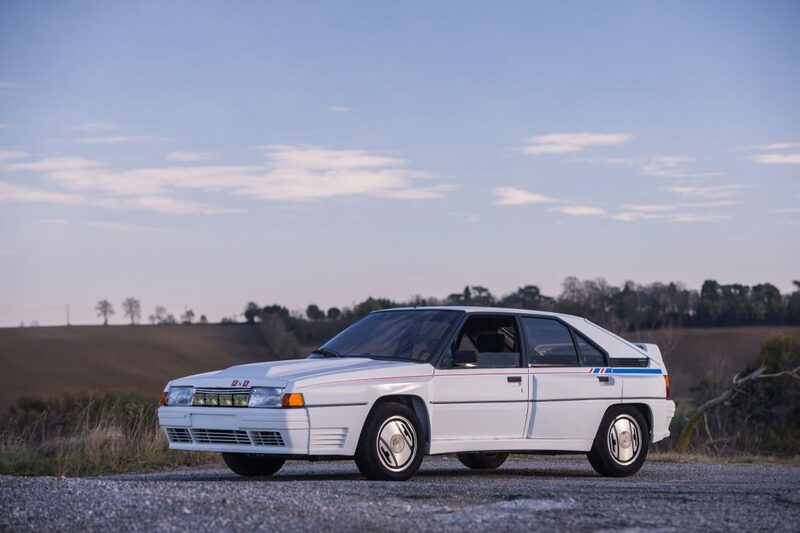 It’s literally the best of what Citroën could come up with in terms of speed in 1986, but its disastrous results prompted the company to actually buy cars back from customers. 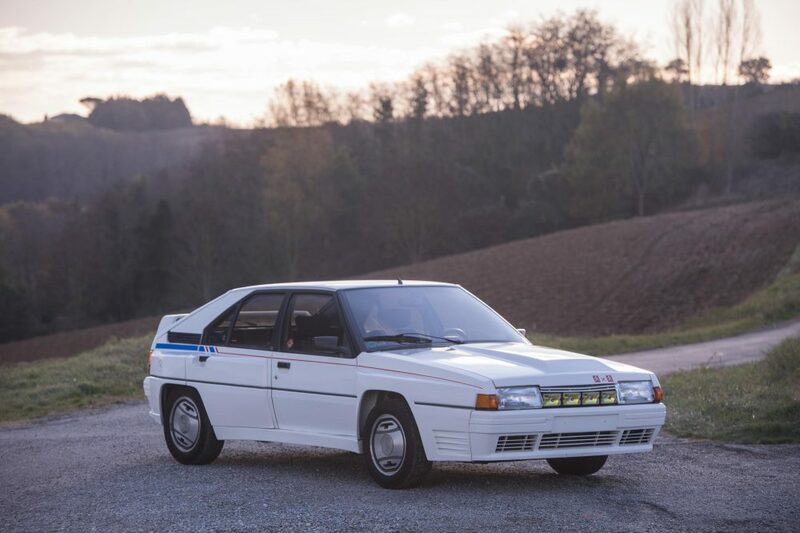 If you’re looking to complete your Group B collection, or think that the Ford RS200 is a bit “too mainstream,” this Citroën has your name on it. 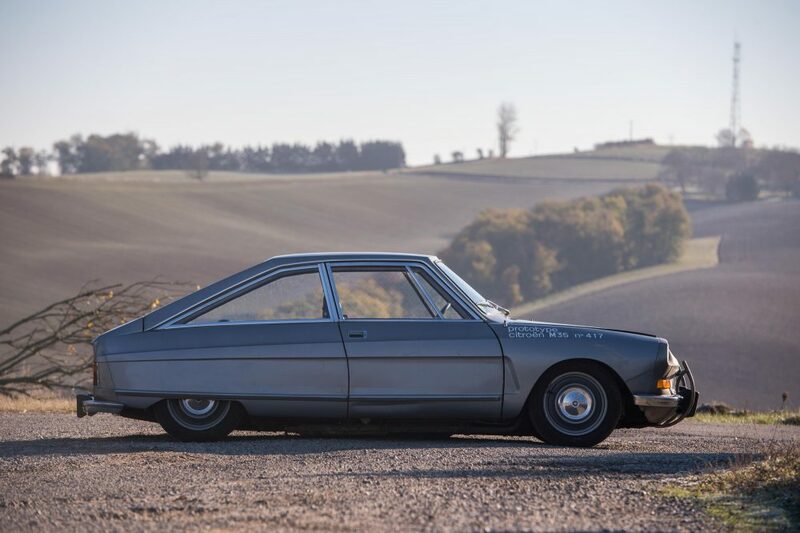 Ever here of the time Citroën developed a rotary-powered coupé, with hydropneumatic suspension? That it leased to customers, tried to buy back later, and has almost removed all traces of? This is that car. 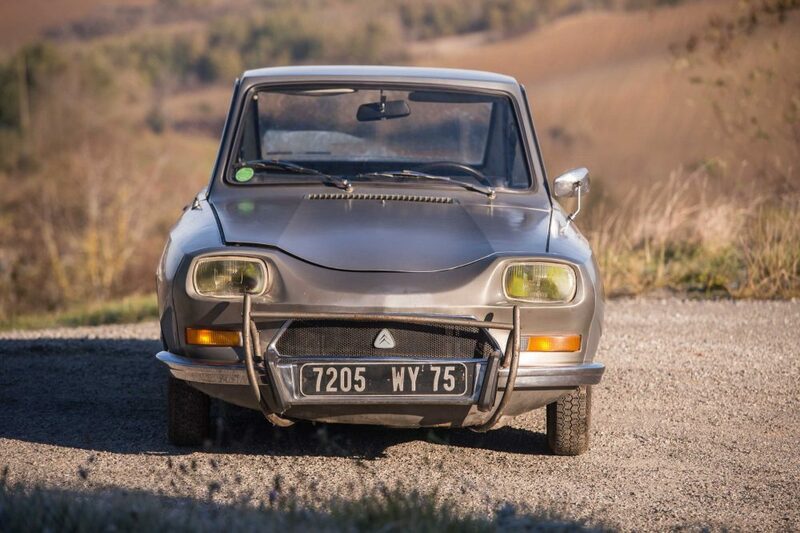 Better bid on it, as Artcurial says it’ll be “recommissioned prior to sale,” meaning you may be able to take home a rotary-powered, road legal, prototype French car. What could go wrong? Journal What Makes The John Player Special Livery So Alluring? Market Finds Would You Drive A Citroën DS That’s Been Through The Guillotine? Can’t believe the M35 prototype will go for anything near the estimate. if so, absolute bargain! It’s a close one with the BX 4TC, but I’d probably have the latter one. All stunning cars none the less. 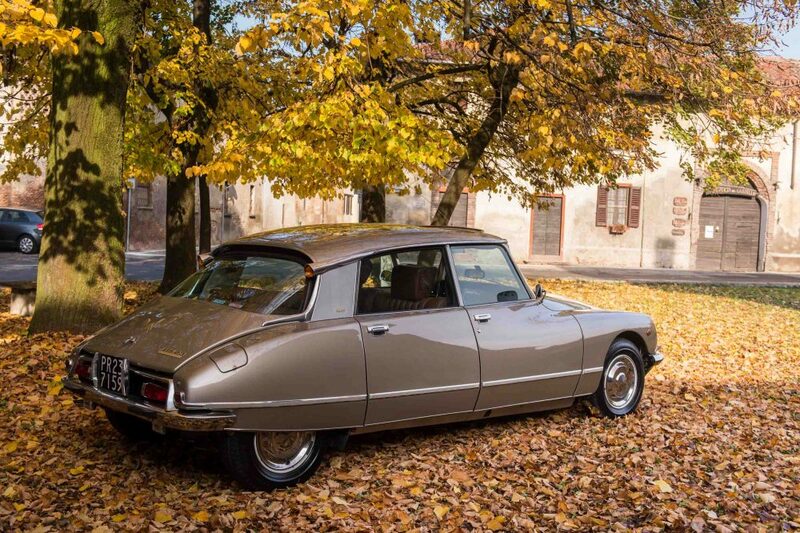 Of course, the DS is the car to choice! Gonna have to go for the obvious on this one . Quirky . Scholarly . 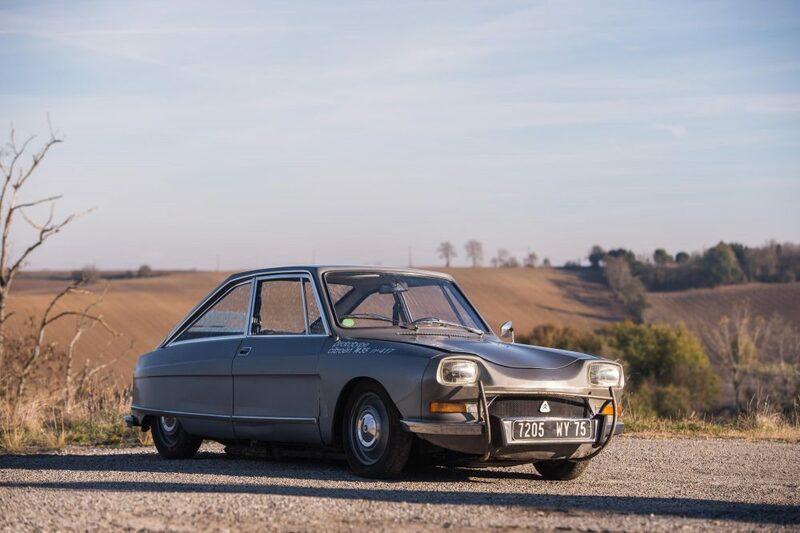 That beautiful yet long lost French eclecticism and eccentric aesthetic yet still a daily driver extraordinaire . The DS …. hands down ! The Ami8 would be my choice, especially with that included matching bike. the right color and the right tool for me. 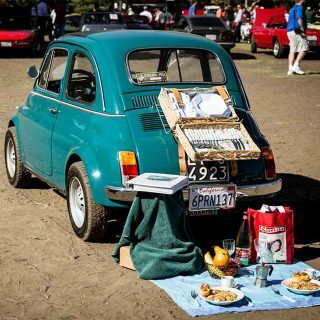 I’d have the Ami8 and give the folks at Sparrow Automotive a call. heeeey and what about the beautiful SM ?? The BX 4TC for me. 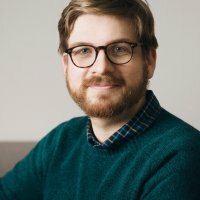 Amazed at the estimate on the DS. 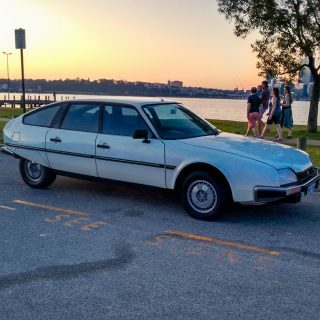 i have a citroen gs x3, but my dream of these cars is the citroen sm……period. I would personally take the BC 4TC, I think. I’ve got this thing for oddball (preferably turbocharged) 80’s cars right now and this fits right in. Even though the Group B effort by Citroën isn’t much to write home about, I can’t help but falling for that car. That being said, the DS is absolutely beautiful as always. I’ve liked it since the first time I saw it and it would definitely be my runner up. There was a sweet M35 at citromobile two years ago, love that car. Check my instagram “Albert_Kuhn” for some citroen pics. I’d take the M35, but the DS is a much more pretty car. 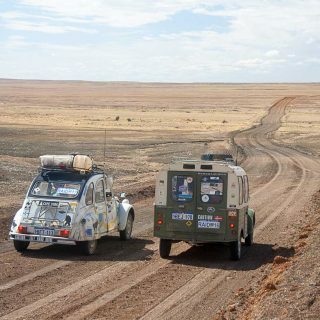 A little nit picking, but the rotary Citroen that they bought back was the GS Birotor. The M35 was the prototype they gave to select customers to test prior to selling the Birotor. Obviously, not enough testing was done.